Carry On - signed 10x8 photograph by Bill Maynard. 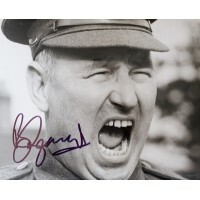 Bill Maynard signed 10x8 B/W photograph. .. 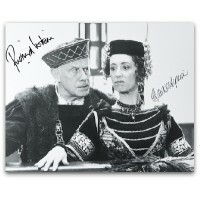 Carry On Columbus - signed 10x8 photograph by both Richard Wilson & Maureen Lipman ..